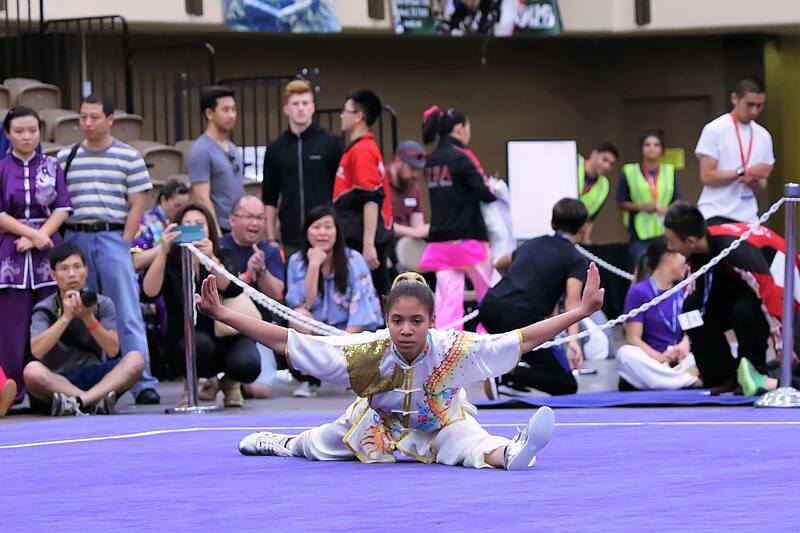 The Junior Taolu Team Trials will select the 6 boys & 6 girls to represent the US at the 7th World Junior Wushu Championships in Brasilia, Brazil from July 9th - July 16th. 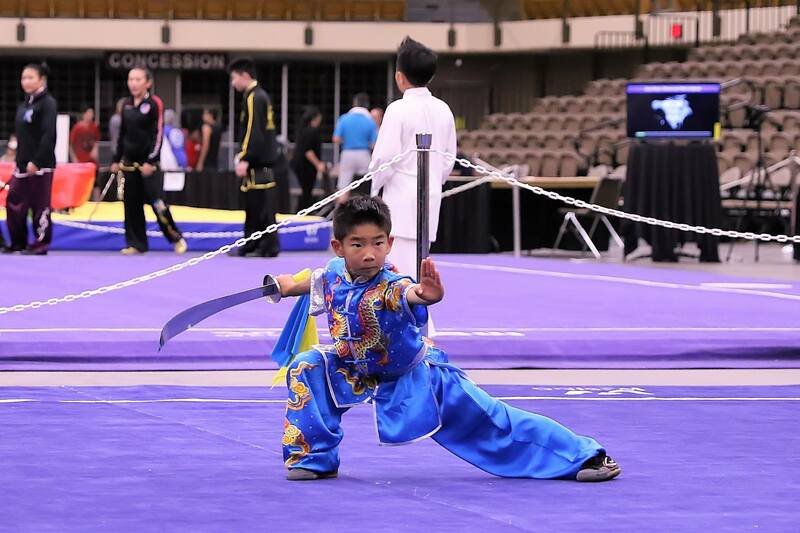 The Junior Sanda Team Trials will select the 5 boys & 3 girls to represent the US at the 7th World Junior Wushu Championships in Brasilia, Brazil from July 9th - July 16th. 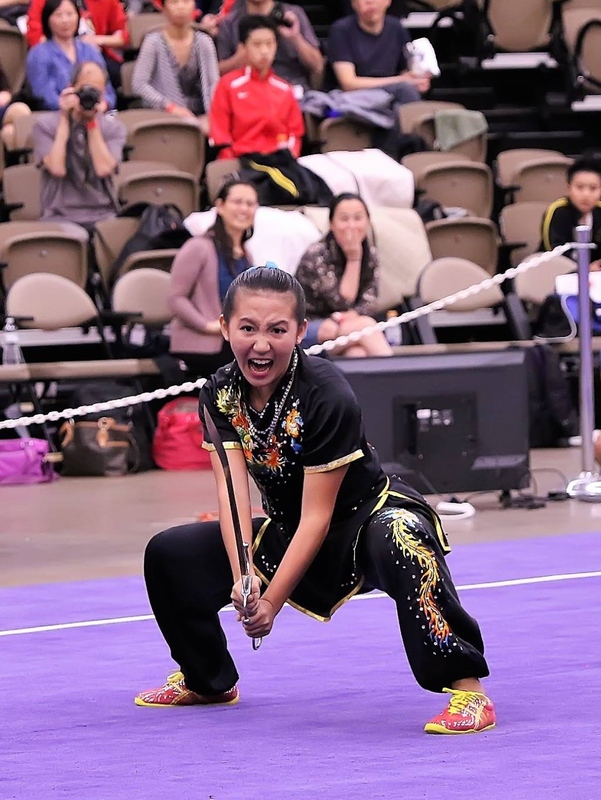 The Taijiquan Team Trials will select the team to represent the US at the 3rd World Taijiquan Championships in Burgas, Bulgaria. 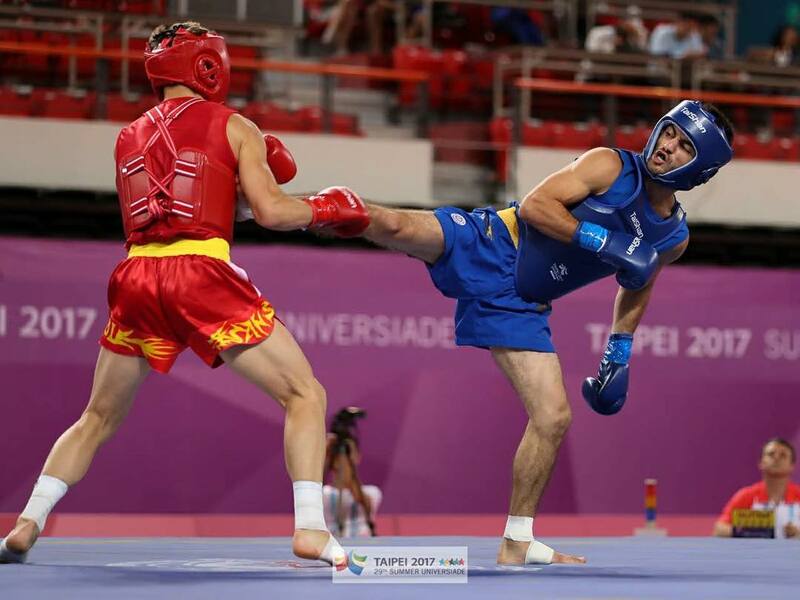 The annual national championships to develop and promote Taolu & Sanda in the US. 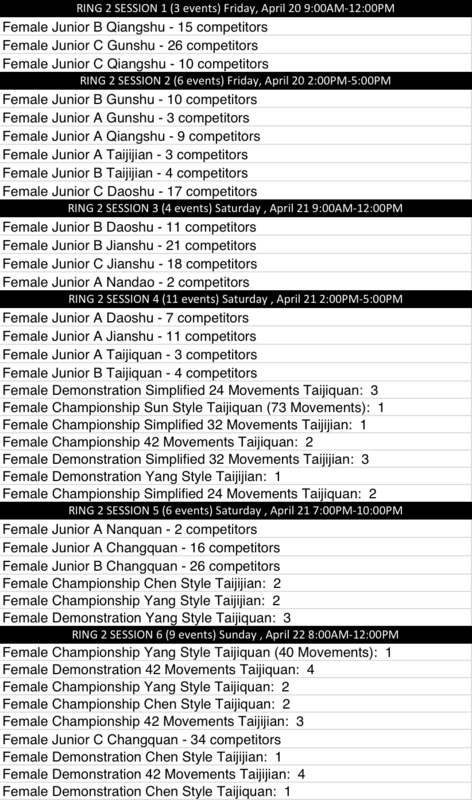 Note: There has been a change to this year’s schedule of events putting weapon events first and empty hand events last. 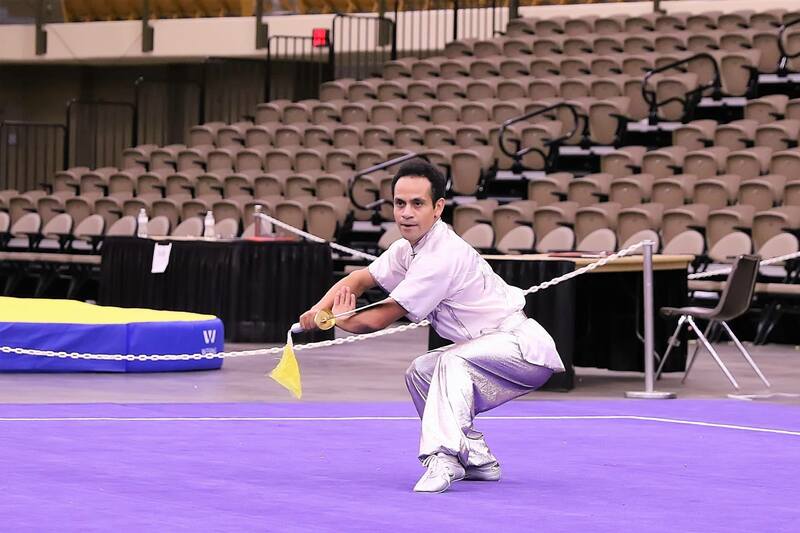 This was implemented to help competitors in the C group for whom their empty hand routine is a required part of their score. In the past, the empty hand event was held first but by putting weapons first, the C Group athletes can start with events which can be replaced if they don’t do their best the first time out. We are trying to create a layout that will allow each athlete to have their best scores used. Best of luck to all competitors! The official venue of the 2018 USAWKF Junior Wushu Team Trials & National Championships. Conveniently located within a five minute walk of the MCM Elegante Hotel! 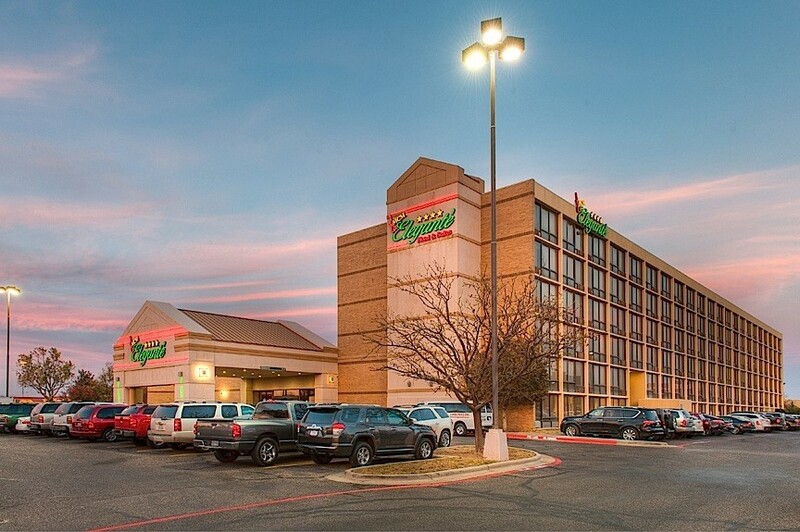 The official hotel of the 2018 USAWKF Junior Wushu Team Trials & National Championships is located within walking distance from the Lubbock Memorial Civic Center. MCM Elegante offers a free hotel shuttle for rides to and from Lubbock International Airport as well as all locations within a 3-mile radius. These include the National Ranching Heritage Center, the Silent Wings Museum, McPherson Cellars Winery, the Depot Entertainment District, and The Rawls Golf Course. Guests are provided with complementary wifi and continental breakfast with egg and waffle stations. To secure our exclusive competition nightly rate, book through the link below. A Special Observer pass is available including the Opening Ceremony, observer passes for all 3 days and the Awards Banquet ticket for $45 but is only available online during Regular Registration. All other observer tickets for the Opening Ceremony, competition, and Awards Banquet will be sold at the door. Note: The Special Observer pass will not be available at the door and will sell out if all the available Award Banquet tickets are sold. © 2018 USAWKF. All rights reserved.